EC San Francisco Field Day 2012–coming soon! 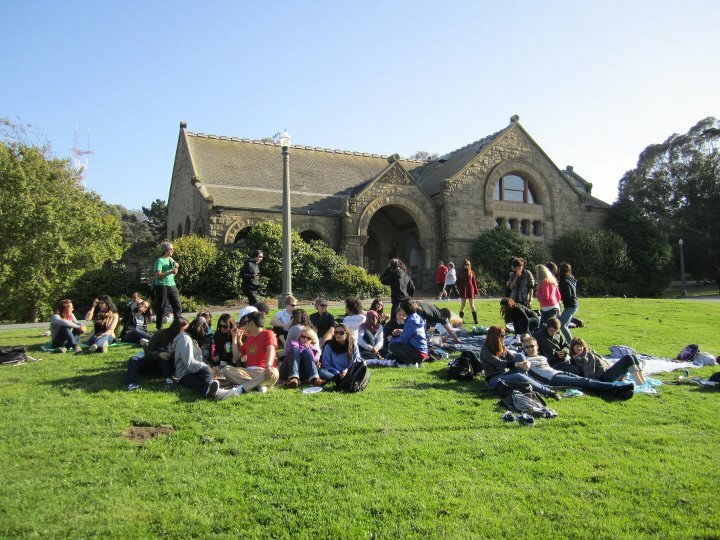 On September 14th, EC is holding its 2nd annual Field Day in Dolores Park! We’ll have plenty of food, refreshments, and of course, games. Join us for an egg relay race, 3-legged race, whiffle ball, over-under, and a pie-eating contest, and many more activities. Sound like fun? Check the EC San Francisco facebook page for more details. We hope to see you there!